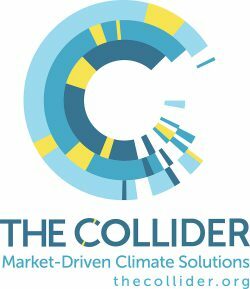 The Collider is an innovative organization working to devise and promote market-driven climate solutions. According to Executive Director Megan Robinson, The Collider is in Asheville because the city is home to NOAA’s National Centers for Environmental Information (NCEI) — housing the world’s largest collection of weather, climate and environmental data — and because of the talent and resources available at local universities. 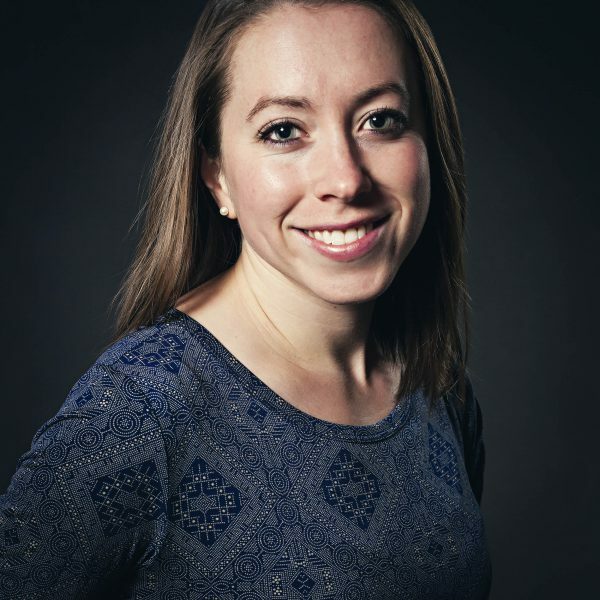 “Our mission is to bring together the federal government, academia, businesses and nonprofits to work collaboratively on climate solutions,” she explains. Robinson finds that people in Asheville are passionate about what they do, focused not only on their own organizations but also on how their organizations interact with other elements of the community. “Everything’s very connected.” There’s also a healthy work-life balance, facilitated in part by the tremendous variety of recreational opportunities such as hiking, mountain biking and paddling. For people interested in nature and the environment, she says, Asheville is the place to be. The Collider frequently hosts community events in its 200-person theater, with 270-degree views of the mountains and the city, and has forged strong partnerships with a variety of local groups, such as the Asheville Museum of Science.